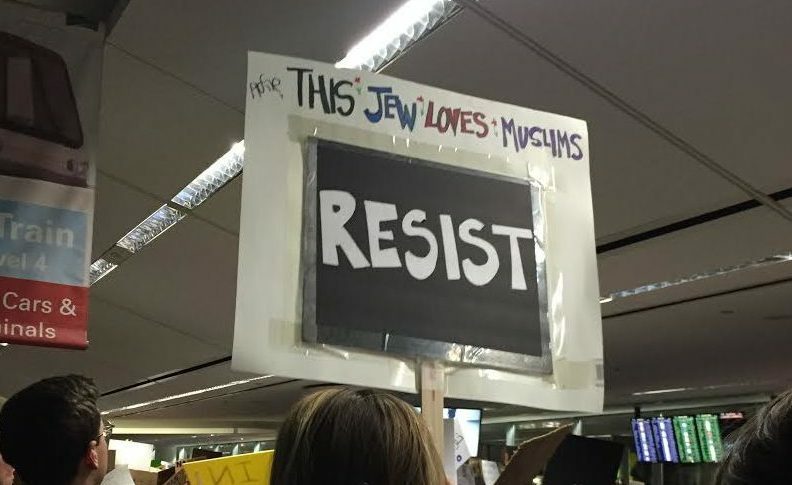 Jewish Family Services of Silicon Valley files suit to halt refugee ban – J.
Jewish Family Services of Silicon Valley is taking on Donald Trump. The Los Gatos-based social service agency, along with other like-minded agencies and individuals, filed suit in U.S. District Court today, challenging the Trump administration’s Oct. 24 executive order banning refugees from 11 countries, most of them Muslim-majority. 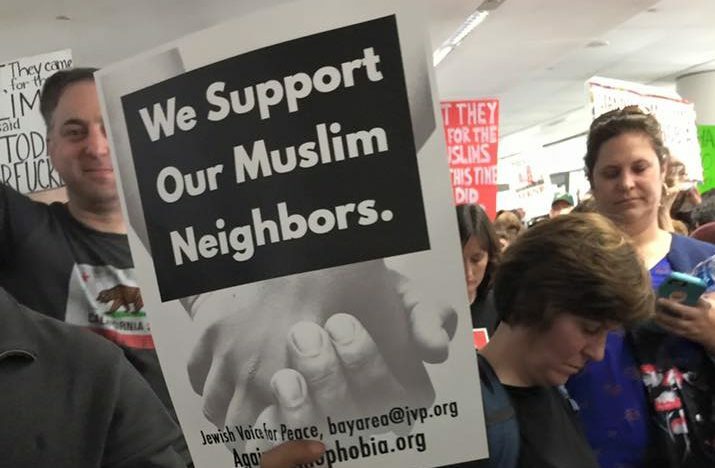 The lawsuit is distinct from a similar suit filed by the ACLU and Jewish Family & Community Services East Bay against an earlier Trump executive order. The latest order blocks for at least 90 days refugee resettlement from the 11 countries and indefinitely pauses the follow-to-join program, which reunites spouses and children with refugees already in the United States. A nationwide preliminary injunction motion on both restrictions will be filed in the coming days. In addition to JFS of Silicon Valley and Jewish Family Service of Seattle — both local partners of HIAS, the global Jewish nonprofit agency that protects refugees — plaintiffs include several U.S. citizens and others with family members impacted by the new restrictions. The plaintiffs argue that the restrictions would block numerous refugees from seeking resettlement through the United States Refugee Admissions Program. 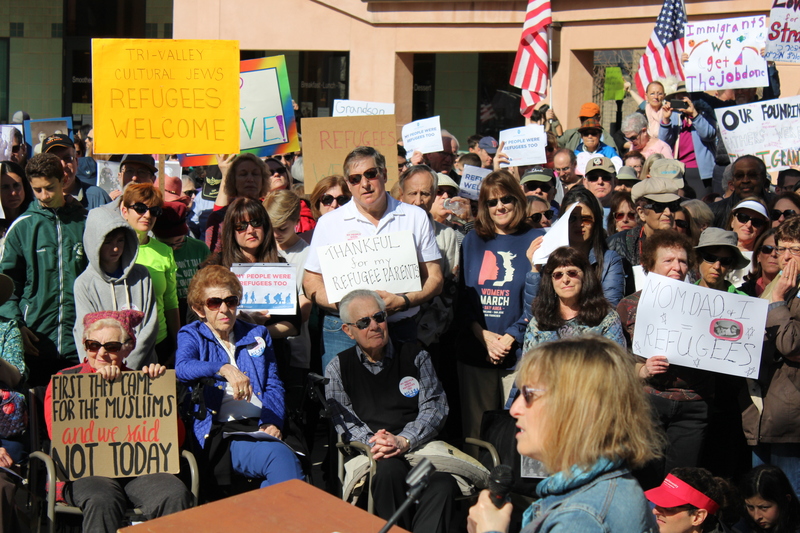 Claiming anti-Muslim bias, plaintiffs note that approximately 80 percent of all Muslim refugees who resettled in the United States in the past two years have come from nine of the 11 blocked countries. Last month, the administration capped annual refugee admissions at a maximum of 45,000, down from 110,000 set by President Barack Obama the year before. Plaintiffs are being represented by the International Refugee Assistance Project at the Urban Justice Center; the National Immigration Law Center; attorneys Lauren Aguiar, Mollie M. Kornreich and Abigail Sheehan Davis; Perkins Coie; and HIAS. The complaint was filed in U.S. District Court in Seattle. Correction: This story has been amended to note that Jewish Family Services of Silicon Valley had not been party to a previous joint class action lawsuit with Jewish Family and Community Services East Bay.